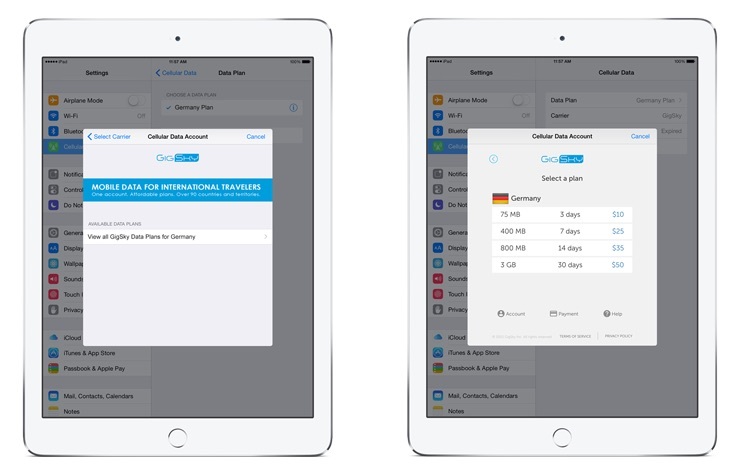 If you have an iPad, you might have heard about the Apple SIM, which allows you to stay connected to the Internet without the need to purchase new physical SIM card for each country while travelling, for example. According to AppleInsider reporters, thanks to AlwaysOnline Wireless, it is now possible to use Apple SIM in 12 new countries including Russia, Mexico and South Korea. According to the latest report from research firm Chitika Insights, iOS 7 adoption rate has recently reached 89.7%. 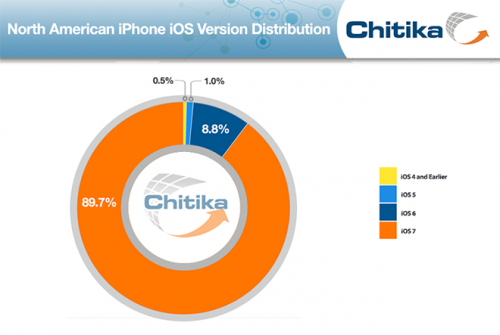 Such figure is based on the data about web traffic generated by North American iPhone users. SET Solution has created another iPad concept. This time it’s a 13-inch Apple’s tablet running Mac OS X - not iOS. And this is probably the most interesting thing about this tablet since in terms of design the device resembles iPad Air and iPad mini, which were released at the end of the last year. Video: Can iPad or Other Tablet Replace Paper? 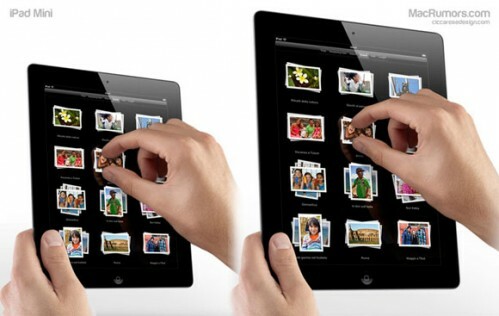 Chinese microblogging site Sina Weibo published some new rumors about future iPad 3. They managed to get price information for the new Apple tablet. The headings are labled left to right: "Apple iPad Model", "iPad 2 US Price", "iPad 3 US Price", "iPad 3 RMB equivalent price". The final column is calculated on the exchange rate. The Wall Street Journal reports that Apple and its suppliers are working on a smaller iPad that would carry a 8-inch display. Officials at some of Apple's suppliers, who declined to be named, said the Cupertino, Calif.-based company has shown them screen designs for a new device with a screen size of around 8-inches, and said it is qualifying suppliers for it. 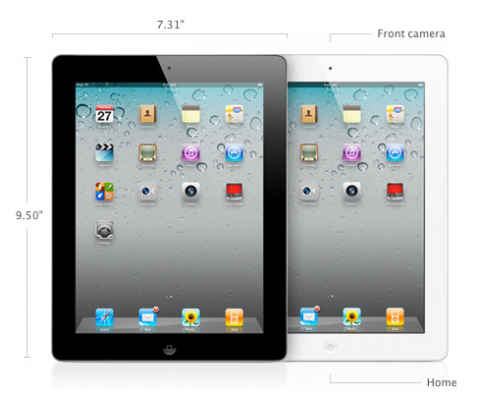 Apple's latest tablet, the iPad 2, comes with a 9.7-inch screen. It was launched late last year. According to Nextgov, the U.S. Air Force's Air Mobility Command recently put out a notice that it plans to buy as many as 18,000 of Apple's iPad for use on cargo aircraft. Such order could be the largest single federal order for the iPad 2. The Air Mobility Command revealed on Federal Business Opportunities that it plans to buy a "minimum of 63 and a maximum of 18,000 iPad 2" units or "equal devices." 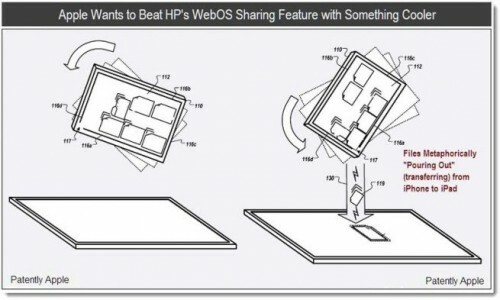 Though the iPad was the only tablet named specifically in the listing, Glen Roberts, AMC public affairs director, said the command seeks "a tablet device" but "not necessarily an iPad." 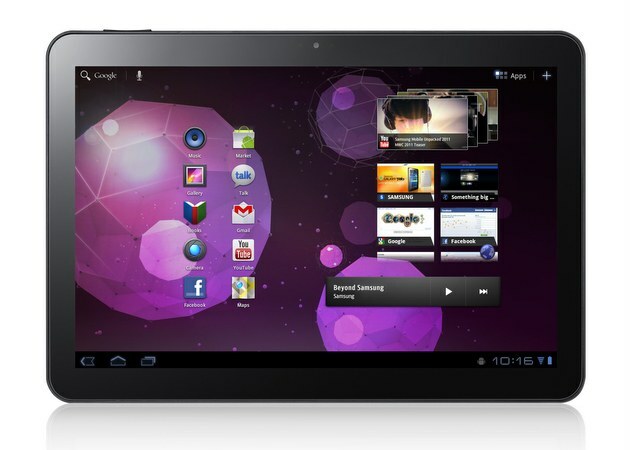 The Air Force seeks proposals from tablet makers and seeks to obtain them at the lowest possible fixed price. A move to tablets, iPad or otherwise, would allow the Air Mobility Command to adopt an electronic flight publication system to save time and money, as well as boost efficiency. First iPad was brought to the U.S. Air Force by the Federal Aviation Administration which started using Apple's touchscreen tablet as an electronic flight bag last July. Previously, commercial and charter airlines relied on cumbersome 40-pound paper manuals. Typically geniuses staying behind Genius bars use MacBook Pros to provide customers with help and support, facilitate repairs, look up customer information, and order new parts. But last week some Apple retail stores replaced MacBook Pros with iPads that can mirror functionality of the laptops. These iPads will obviously make the Genius’ job easier and provide a much better experience for Apple’s customers that are looking for repairs and/or help from the Genius Bar. At least one reason for the iPad is that Apple’s tablet is portable so that geniuses can help customers anywhere in a store. So use of the iPads may transform Genius bar from a place in a store where you may receive quality help to the service that you can get anywhere in a store. Using MacBook Pros, Apple has been limited to fitting only a few the computers at Genius Bars. The iPad allows Apple to serve more people at one time at Genius bar. 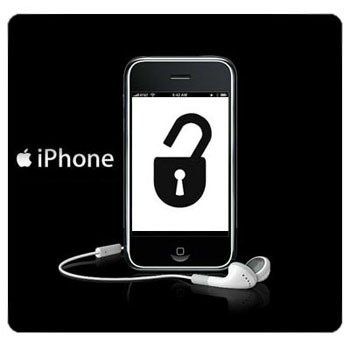 Moreover, Apple has already developed a system called MobileGenius, which runs on iOS devices and provides the same services as MacBook Pros. Well this is really funny. U.S. District Judge Lucy Koh held up both the iPad and the Samsung Galaxy Tab and asked Samsung lawyers to identify which was which during a hearing to determine whether Apple will win a preliminary injunction against the Samsung device, reports Reuters. After being asked to identify which tablet was which, Samsung attorney Kathleen Sullivan answered, "Not at this distance your honor." She stood at a podium roughly 10 feet away. According to the Financial Times, five Chinese environmental groups accused Apple’s local suppliers of systematic pollution and taking "advantage of the loopholes in developing countries' environmental management systems". Unlike previous times, Apple apparently has soften towards Mia Jun, the director of Institute of Public and Environmental Affairs (a co-author of the report) just hours before the report was published and invited her to a dialogue on the problem. 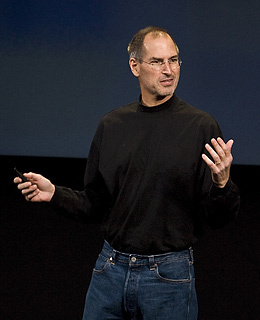 The career of one of America’s most innovative businessmen has been more than just a string of moments, but these 10 peeks at Steve Jobs’s formidable presence will remind you of why his resignation is such a momentous event. According to DigiTimes report, Apple has turned to suppliers other than LG Display (specifically Chimei Innolux and Samsung) because of some issues with 9.7-inch panel produced by LGD for the iPad 2. Apparently LG Display has failed to meet Apple’s July orders for around 1 million units and also it hasn’t fulfilled requirements in impact tests, during which backlight units of iPads 2 failed. Reportedly Apple has suspended its orders for new displays with LG, which until now has been the largest manufacturer of display panels for iPad 2. 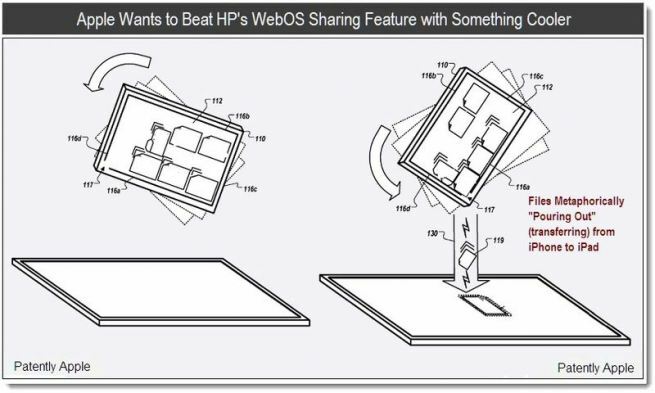 Last week United States Patent & Trademark Office (USPTO) published a new patent application that describes new multitouch gestures for imitating physical metaphors and allowing users to share documents across devices, for example, by “pouring” files between devices (showed in the picture above).